There are 2 reviews of Muguet Fleuri. A bright, green and sappy lily of the valley – dewy and refreshing. Some wax and plastic around the edges, much like the odour profile of the real flower. A bit not quite right in the opening moments, this settles beautifully and grows more joyful and natural by the hour. Among muguet-centric creations of the past five years, the only other contender (apart from certain stratospherically priced limited editions which we shall speak no more of) is Tauer’s Carillon, but the two are quite different. Carillon invests much more in the brute force of a power chord and considerable architectural complexity. Muguet Fleuri is more in the white floral territory (there’s a lily undercurrent), much more lilting (although it lingers beautifully) and quite single-minded. Apparently successful lily of the valley soliflores are still possible, IFRA notwithstanding. Try overdoing this one for the full Sensurround effect. My decant of Muguet Fleuri finally arrived, and so that is my SOTE. 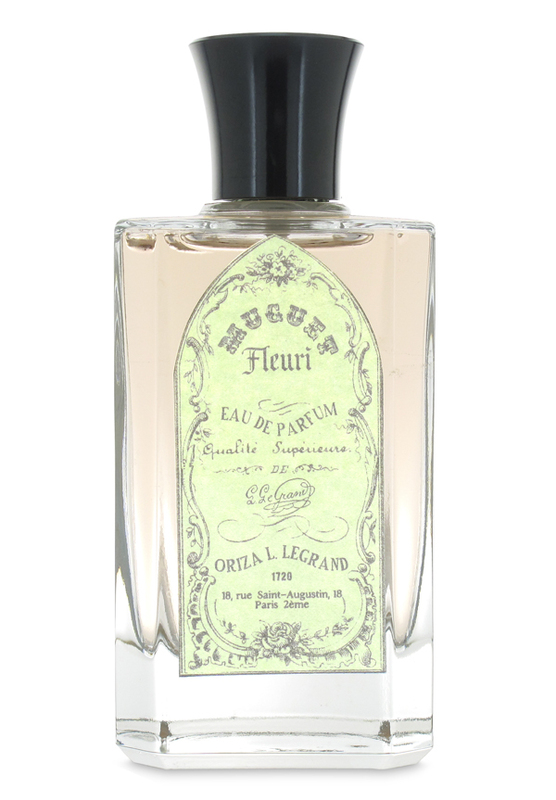 It is a beautiful, green, mossy, muguet soliflore from Oriza L. LeGrand. I grow muguet in my garden, and pick handfuls for the house in early May each year, so yeah, I am a fan of straight up lily of the valley. And this fragrance is a deadringer for the real thing. Big thumbs up for me! There are no member images of Muguet Fleuri yet. Why not be the first?